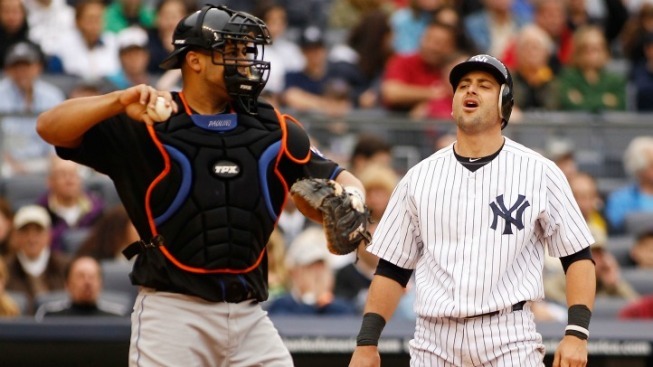 The first set of games in the 2011 Subway Series came without much fanfare last month. Sure, it is always fun when the Mets and Yankees renew acquaintances but there wasn't much beyond inter-family bragging rights on the line. Both teams were still finding their way in a young season and that meant there wasn't much in the way of a head of steam on either side. That's long been the case in these annual matchups of New York City's two baseball teams. There have almost always been compelling narratives accompanying the games, but we've never seen the two sides enter one of these series with so much momentum. The Yankees are riding their longest winning streak of the season and have restored any flagging faith in their ability to outlast the Red Sox and Rays over the long haul. Taking care of business against the Mets will start their second-half push with some serious momentum as their margin of error grows ahead of the return of several wounded warriors. 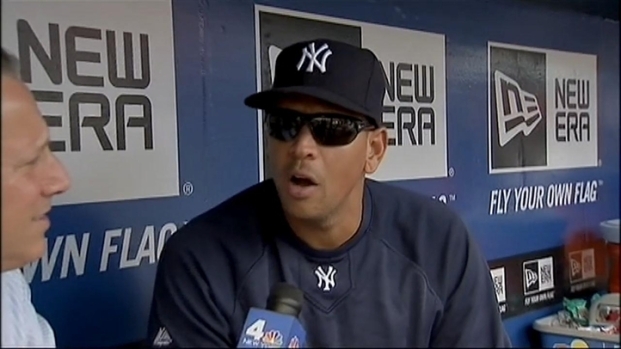 Bruce Beck goes one-on-one with Yankees third baseman Alex Rodriguez before round 2 of the Subway Series. Should they lose the series, even if they get swept, there won't be any reason to press a panic button. But doubt will return with the trade deadline looming larger and the heat will start to rise on Brian Cashman to do something to bolster his team. For the Mets, the outlook isn't quite so rosy but that could change with a big showing this weekend. Even though they have won six of eight and flashed unexpected amounts of offensive punch, there's still a decent amount of reserve when it comes to fully buying into the team. Some of that is recent history, which tells us Mets teams that are good at the halfway point don't remain that way much longer. Most of it, however, is because all of the good things that the Mets have done still adds up to a record one game over .500 and a good distance between them and a playoff spot. 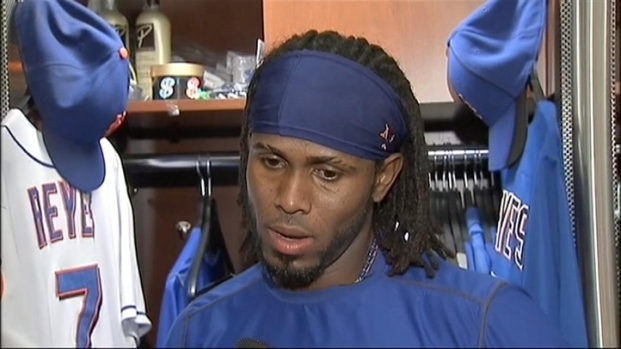 Those are the words straight from the mouth of National League MVP candidate Jose Reyes. And the way the Mets are playing lately, Reyes may not be that far off. Bruce Beck went one-on-one with the dynamic shortstop. This weekend will do a lot to determine if that changes. Win the series and the Mets have become a team that's navigated a rough stretch of schedule like a contender. Lose it, though, and you're staring at a west coast swing and then three games with the Phillies when play resumes after the All-Star game. It isn't hard to see the next 12 games as make or break ones for any dreams of a meaningful summer of Mets baseball. Not a bad little holiday weekend, all things considered.